Discover the Power of Movement in No Boundaries! 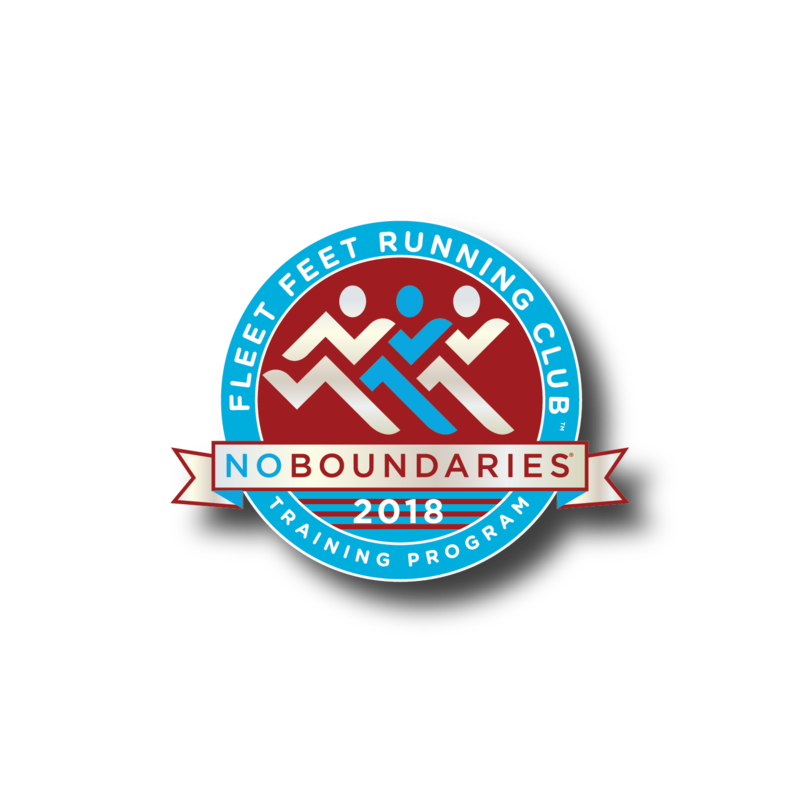 No Boundaries is for any athlete that wants to complete a 5K or 10K race or wants to maintain their current level of running fitness. This beginners fitness program is designed for people who are looking for a supportive and non-competitive environment in which to learn to love walking, walk/running and running. Our coaches and mentors build you up, motivate you and teach you proper form, stretching, nutrition and more - all while getting you out and moving toward your first 5K or 10K. Goal race is the Fleet Feet Run for Pie on Thanksgiving Day 2018. Whether you want to run or walk your first 5K or 10K, you’ve come to the right spot. FLEET FEET offers a 5K/10K training program to help you reach your goals! This is not a workout but an opportunity to meet the coaches and mentors, receive your training calendar and shirt, and have some fun. Raffle and shopping discounts will be available. *** Please note, due to liability and safety concerns, we can not allow dogs or strollers at Fleet Feet Training workouts.